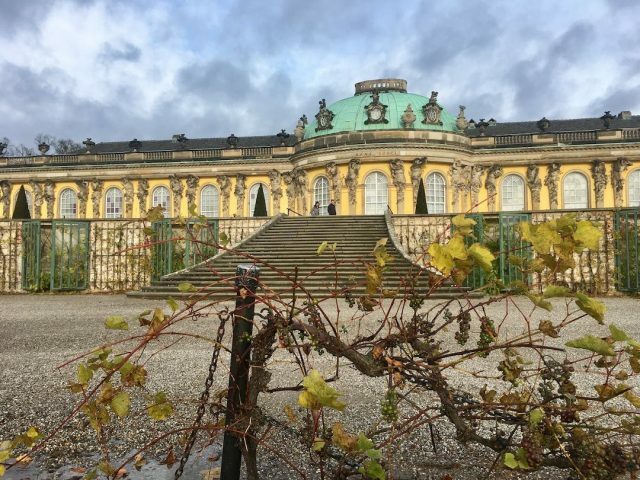 In Europe there’s no shortage of beautiful palaces that human visitors can visit, walking through endless processions of richly decorated rooms and enjoying gardens that are still beautiful to this day. But if you’re travelling with a dog, your options are limited. I firstly realised this when wanting to walk with my dog through the gardens of Aranjuez Palace in Spain, and we were faced with no dog signs plus the occasional guard to enforce the rule. 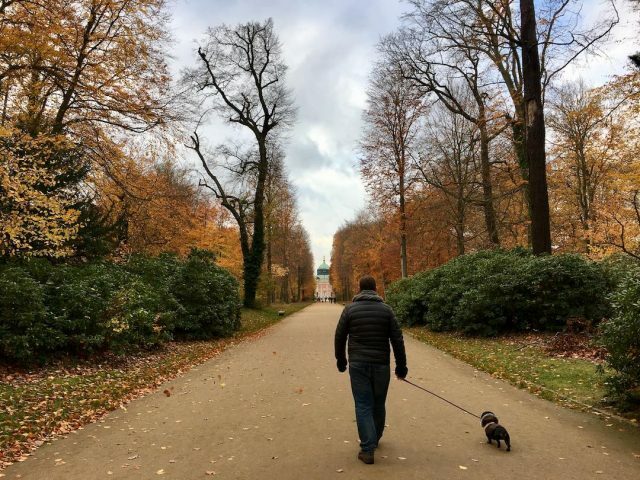 And once again when visiting Versailles, I was hoping to take my dog with me when I visited the formal gardens (I had previously toured the interior). 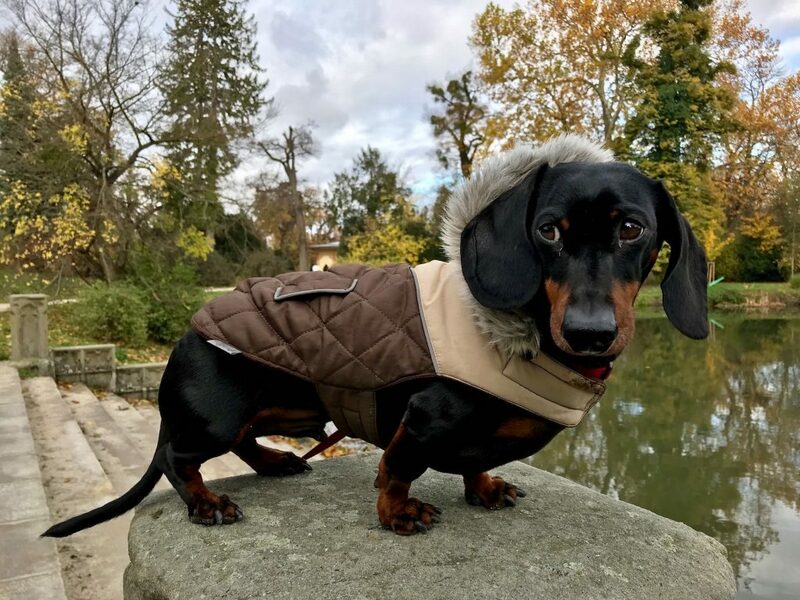 But at Versaille, dogs are only allowed in the grounds around the canal, far away from the palace, and not in the gardens proper. 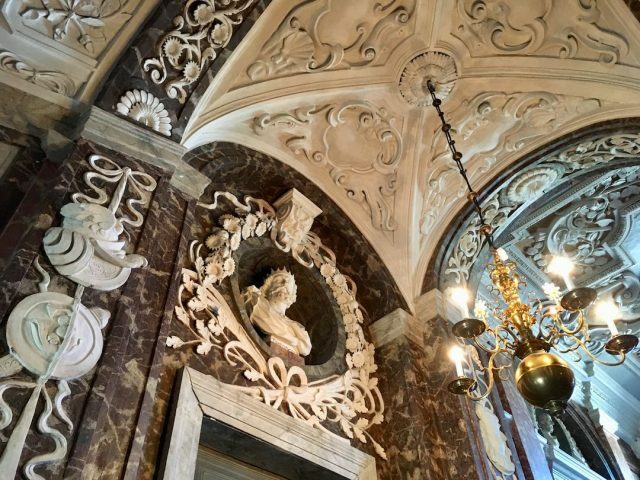 However, there are some amazing palaces that it’s possible to visit with your dog. 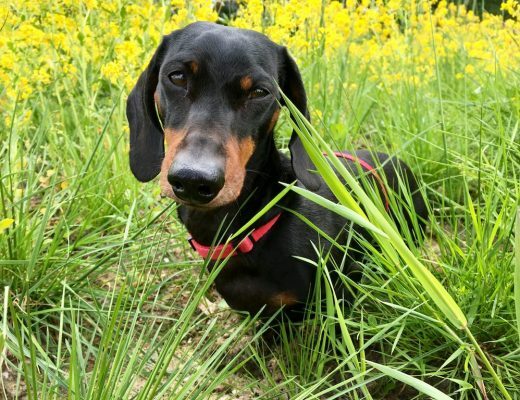 In the majority of these cases dogs are allowed within the formal gardens and beautiful parklands of the palaces. Usually on a leash, naturally. But there’s also a handful of palaces I’ve discovered where small dogs can also be taken inside. 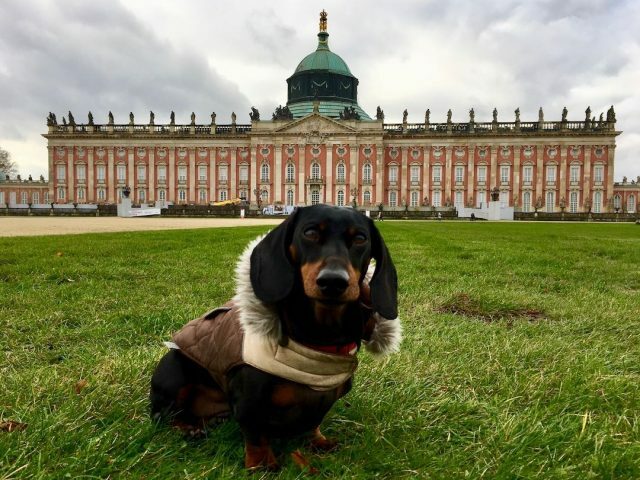 Add one of these palaces to your next trip to Europe with your dog! 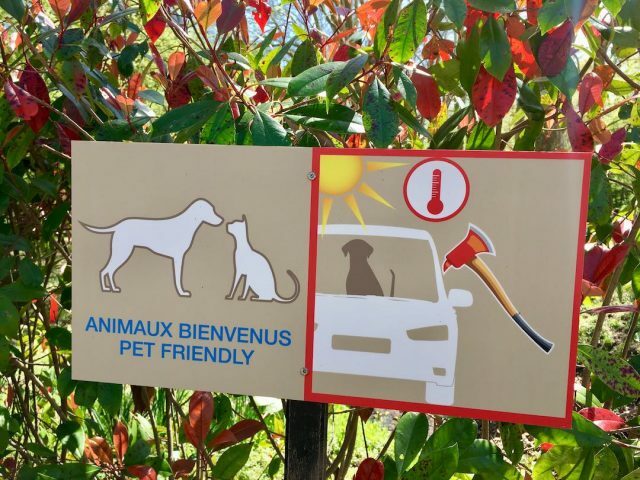 The signs at the carpark of Chenonceau makes it clear it’s pet-friendly! 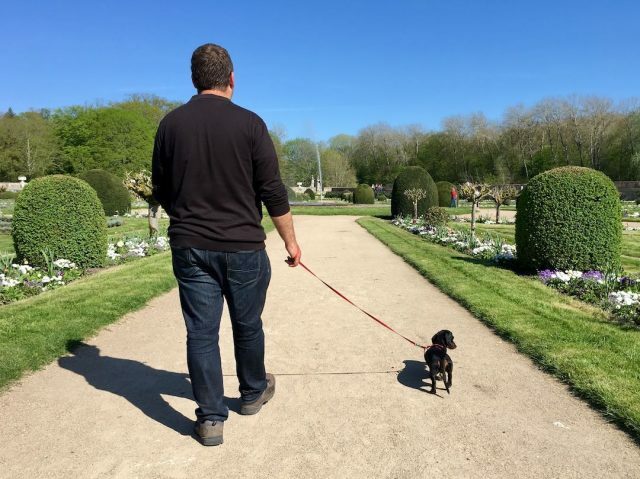 Walking around the gardens at Chenonceau – dogs of all sizes welcome! 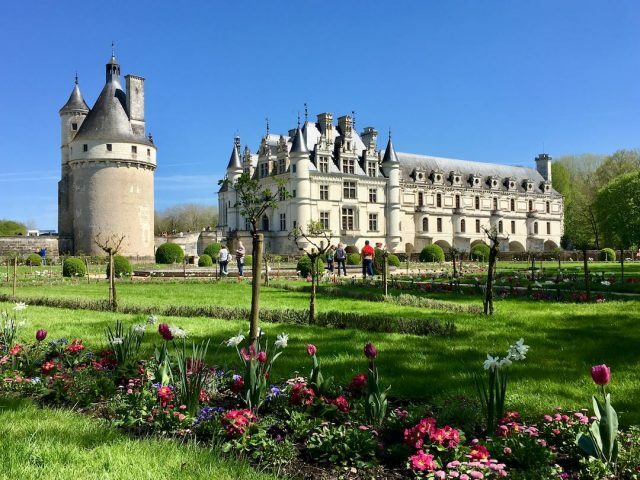 One of the most beautiful chateaus in the Loire Valley (one of my favourite regions of France), Chenonceau is also one of the most distinctive. Part of the chateau is built over the River Cher, the river running under its archways. 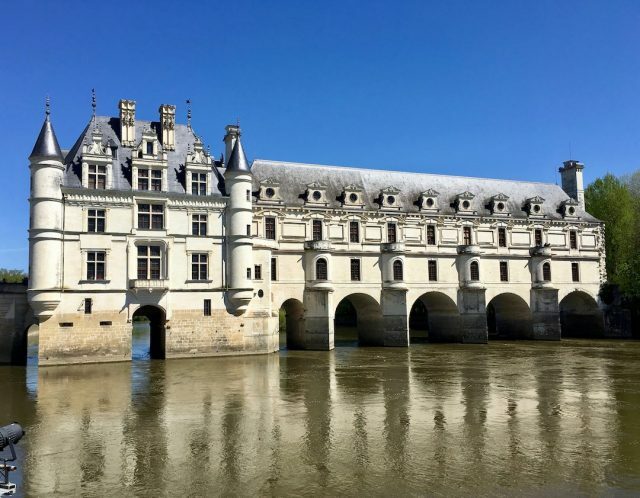 Originally it was just a bridge, but when Catherine de Medici needed to add a ballroom for her legendary parties, it was built above the river. 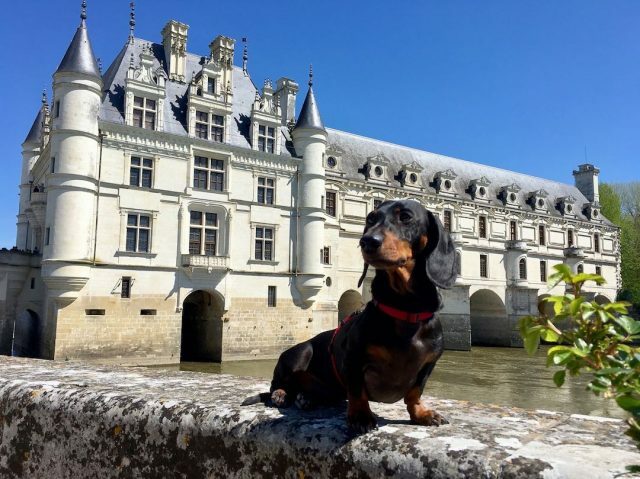 While it’s possible to drive up to many other chateaus with your dog in the Loire Valley (such as Chateau Chambord, although a parking fee is charged), the car park for Chenonceau is located a short walk away. Luckily then dogs are free to join you for the visit. In fact, there’s plenty of signs in the carpark imploring visitors not to leave their dogs in their cars. 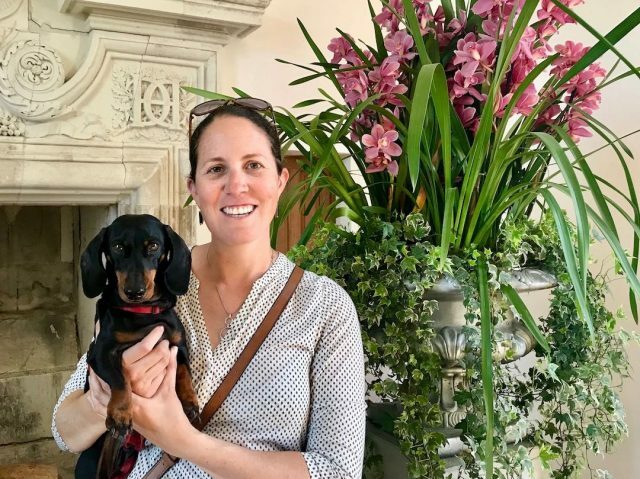 Even better, if your dog is small enough to be carried, it can join you in touring the interior of the chateau. Water bowls were provided when we visited at the entrance to the chateau, with another offered when we sat down at the cafe for ice creams. Just be warned this chateau is very popular, so the interior can get crowded in summer and on sunny weekends. 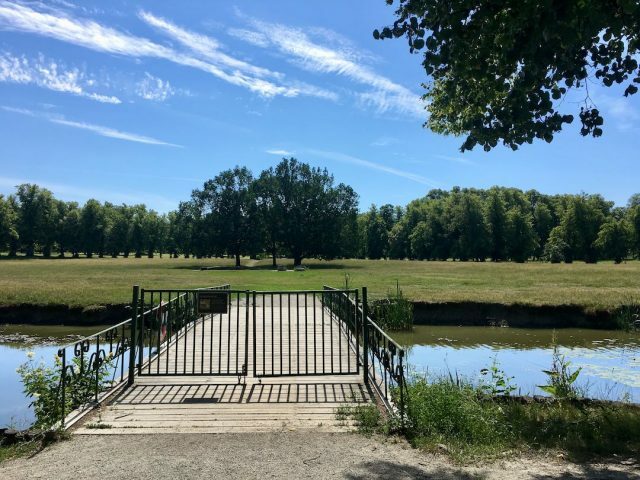 Within the English Park at Drottningholm is an off-leash dog “island” – the perfect addition for a dog-friendly day-out! 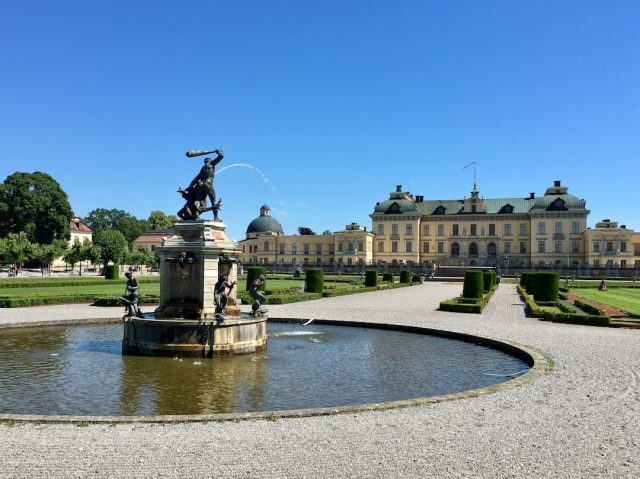 While most visitors to Stockholm will see at least the exterior of the Royal Palace, as it lies in Gamla Stan, the “old town”, I recommend making a trip out to Drottningholm Palace. 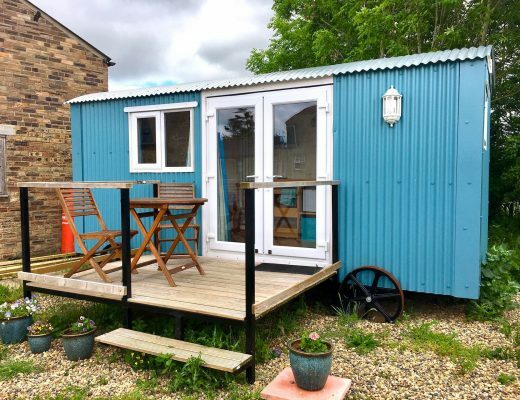 It’s easily accessible from the city centre via 20 minutes on the metro and a 5 minute bus trip (with dogs allowed for free on both, just look for the dog allowed carriages on the metro and sit in the back half of the bus). Alternatively, take a boat trip and arrive via water. 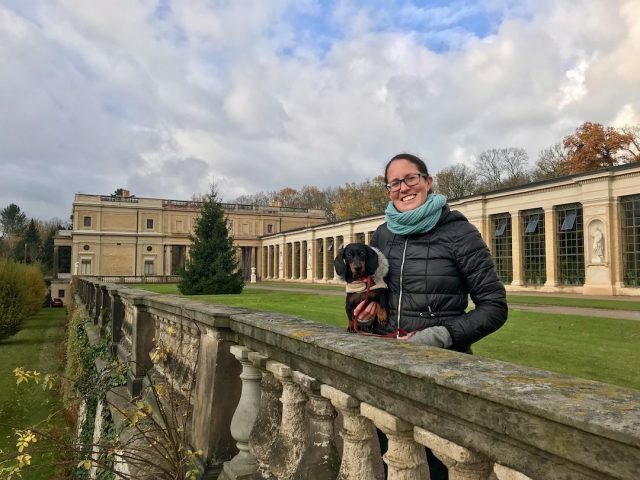 While it’s possible to buy tickets to view the interior of the palace, plus the Chinese Pavilion and the Theatre, it’s free to wander the grounds, and this is what we did with our dog. 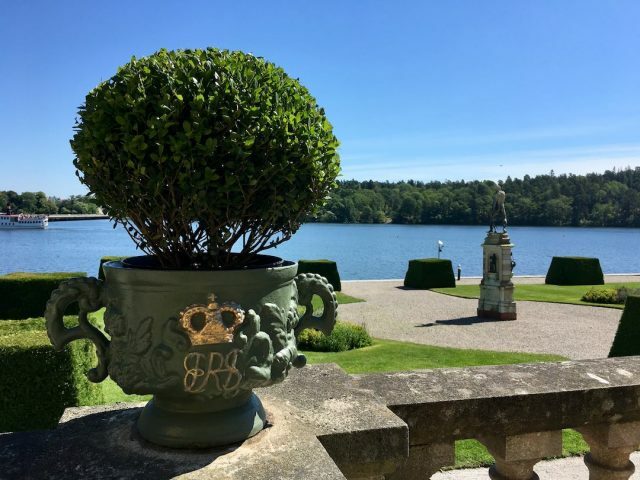 Part of the formal garden is chained off, as the Palace is still lived in by the royal family. 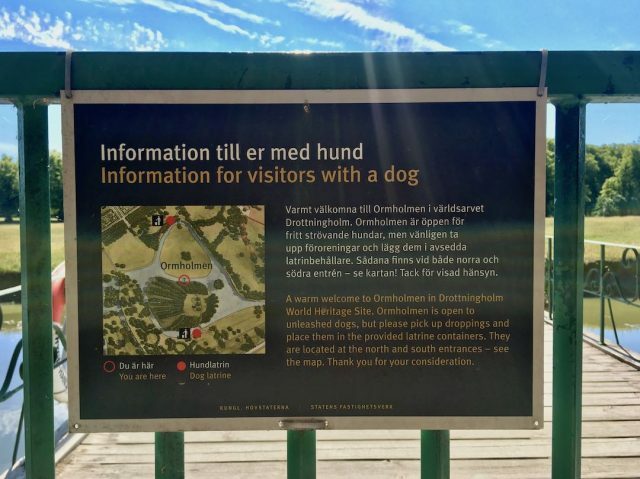 But everywhere else both human and dog visitors were free to roam. 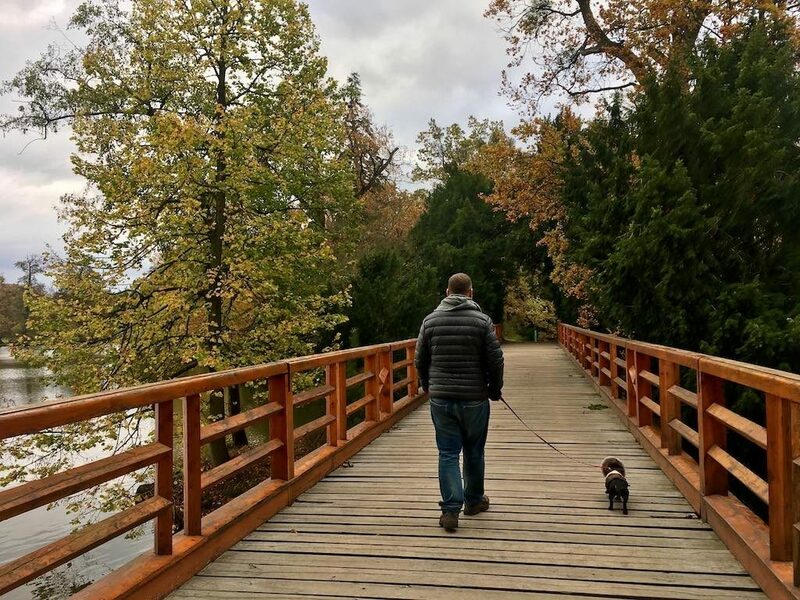 It’s a popular spot with local dog owners too, partially as one of the islands in the English Garden is an off-leash dog park. (Look for the island with the gates at the end of the bridge, near the Gothic Tower.) Unfortunately it was a hot day when we visited, and the island doesn’t have much shade, so we didn’t make use of it for long. 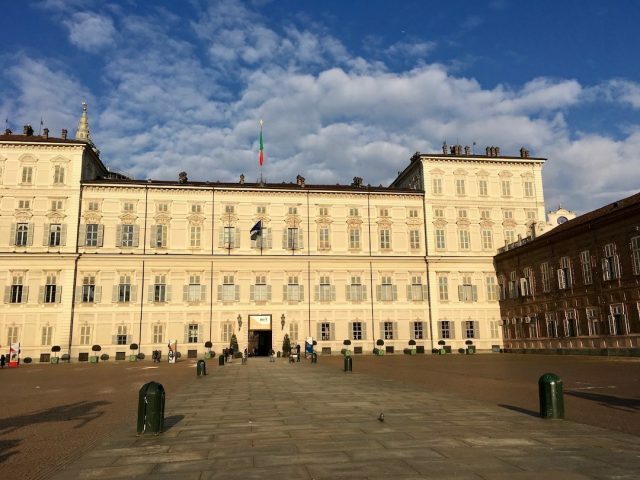 The Palazzo Reale di Torino, as it’s officially known in Italian, is located in the northwestern Italian city of Turin. 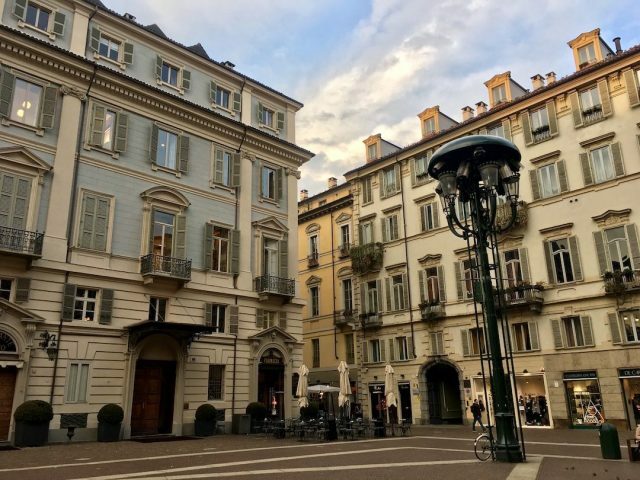 Turin is a beautiful city that is probably the least Italian of all the cities in Italy I’ve visited – it has more of a French feel to it. It’s also one of the most dog-friendly places I’ve visited in Europe, and this extends to the Royal Palace. 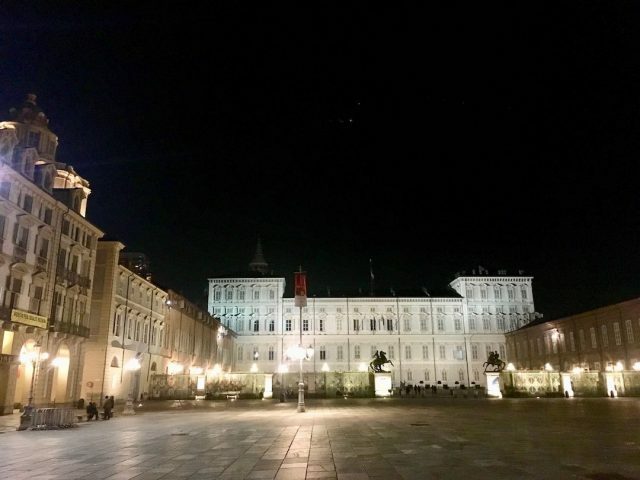 The royal residence of the House of Savoy, it dates back to the 16th century and is located next to the charming Old Town with its narrow laneways. 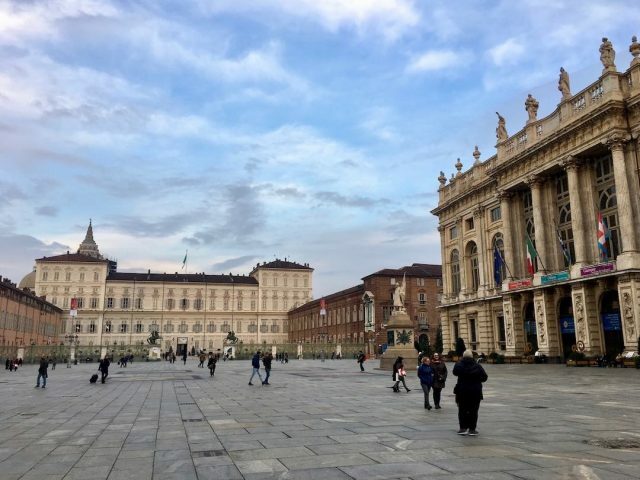 At this palace, dogs aren’t just welcome in the large square outside the front and the gardens behind it (which were unfortunately closed to all visitors when I visited in January). 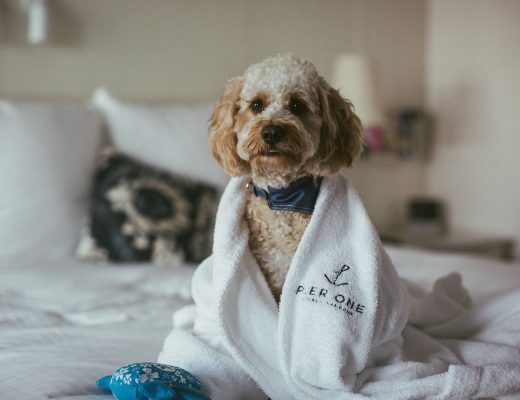 Small dogs carried in a bag or your arms are also allowed to join you inside, touring the rooms of the palace. 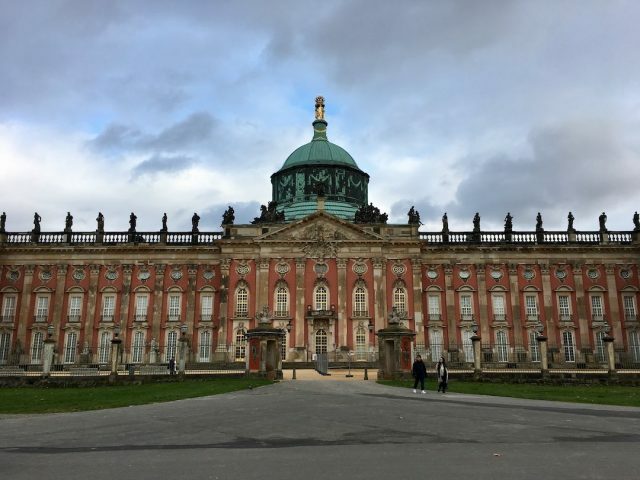 Unfortunately I only found this out at the last moment and didn’t have time in my itinerary to visit inside (it’s recommended to allow 2 hours), but I’m sure the rooms inside are just as grand as the exterior. 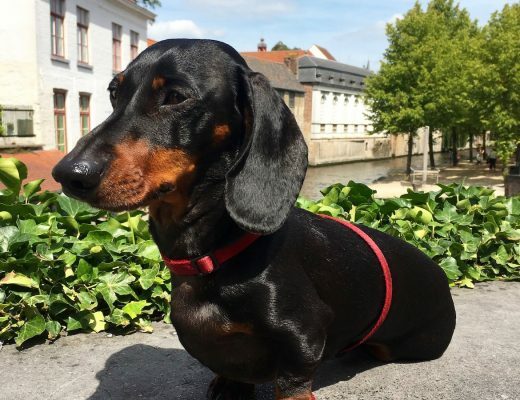 Fit for a spoiled Dachshund! 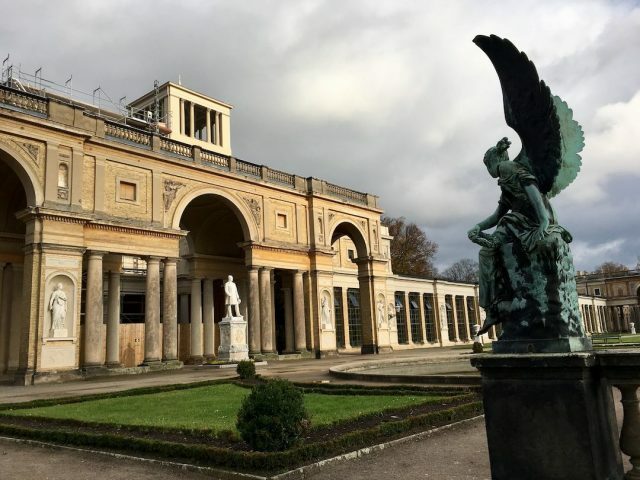 Germany has no shortage of castles and palaces scattered around the country, but one of the grandest has to be the palaces at Potsdam, once a residence of the Prussian kings and the German Kaiser until 1918. 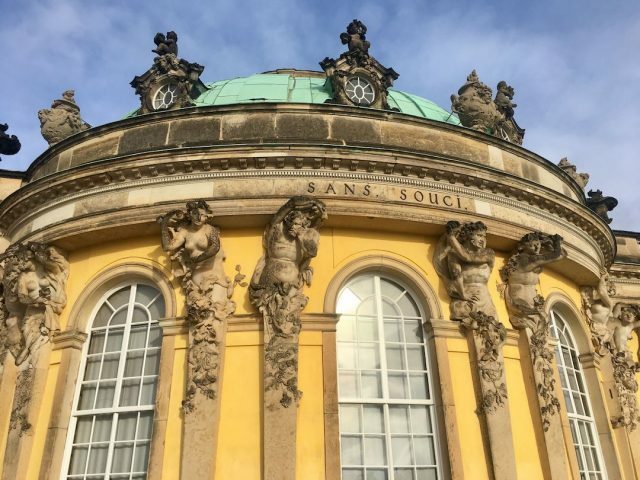 In the expansive Sansoucci Park, just outside the small city, there’s not just one but four palaces (Sanssouci Palace, Orangery Palace, New Palace and Charlottenhof Palace). 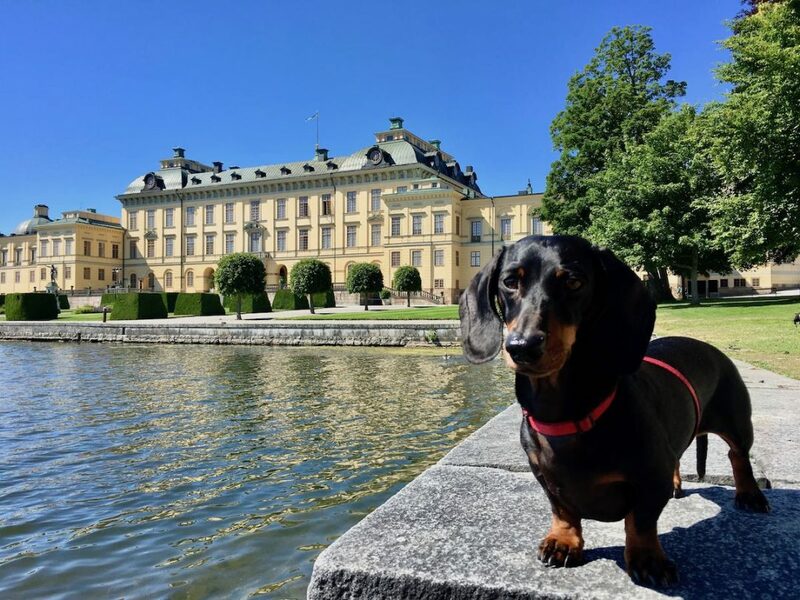 While unfortunately dogs are not allowed inside the palaces, it’s fine for your dog to join you to wander through the park and view the palaces from the exterior. 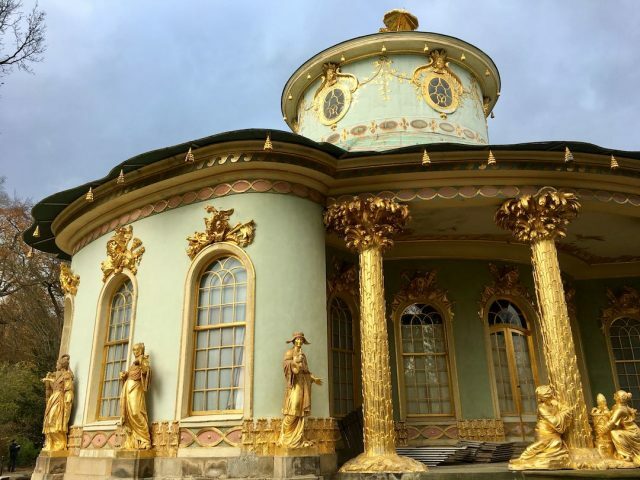 They have all been built over the centuries in different styles, so are fascinating to view. Don’t also miss the delightful Chinese Tea House. 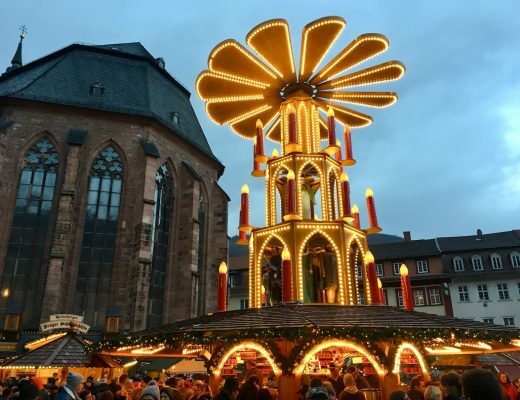 If travelling from the centre of Berlin, purchase a day ticket so that your dog travels with you for free (otherwise a reduced fare ticket is required for dogs not in a carrier). The train takes about an hour, then catch the regular buses to the various stops in the park. 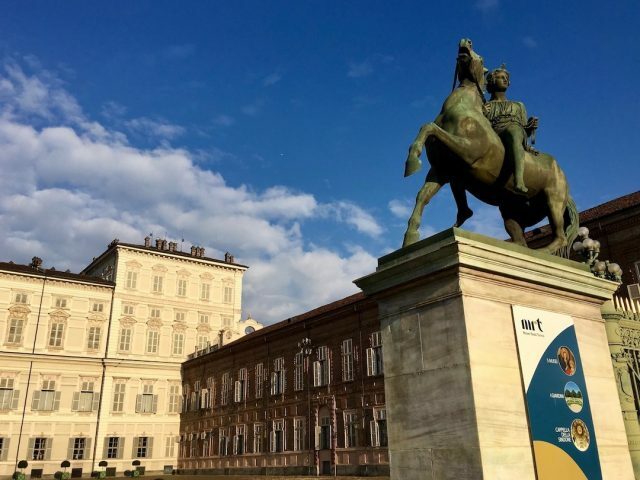 Tucked away in the southeastern Czech Republic, Lednice Park has a fascinating history. 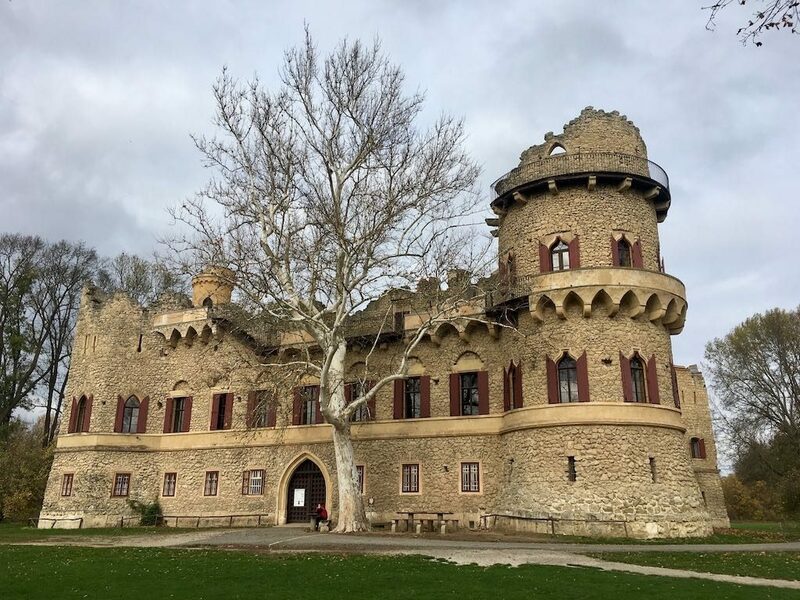 While currently in the Czech Republic and right next to the Austrian border, this park once belonged to the royal family of Liechtenstein, until they lost the property during World War II. 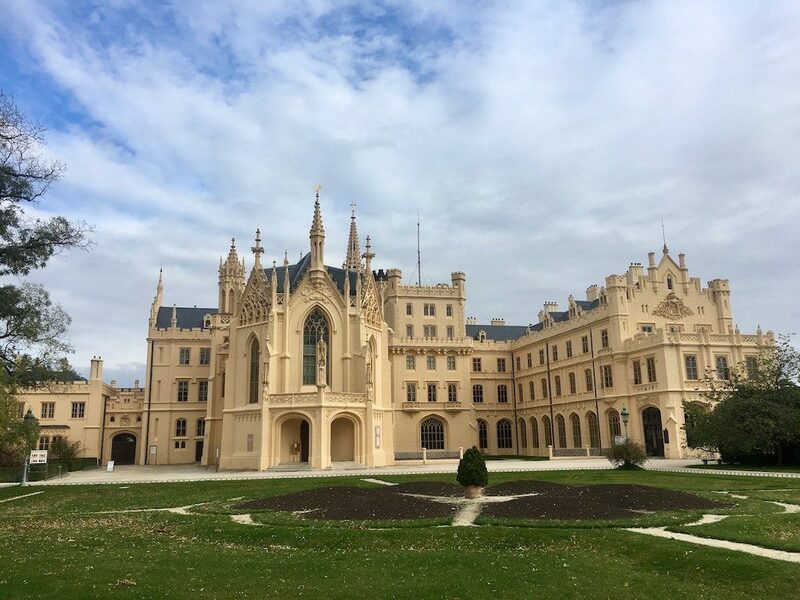 Their principal palace was in the nearby town of Valtice, but I prefer the whimsy of the neo-gothic Lednice Chateau and its surrounding park, which was used as their summer palace. 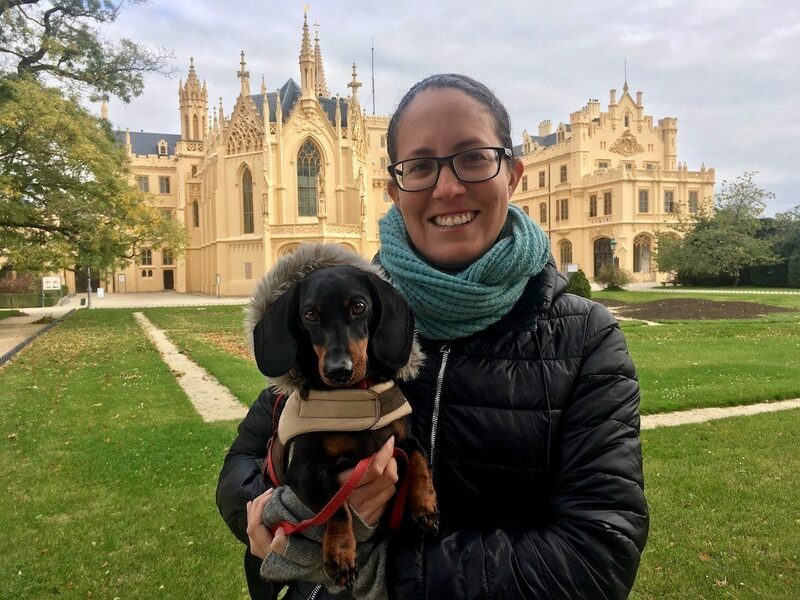 While Lednice Chateau itself does not allow dogs inside (and is closed over most of the winter to human guests as well), the surrounding formal gardens and parks are freely accessed to all, year-round, including dogs on a leash. 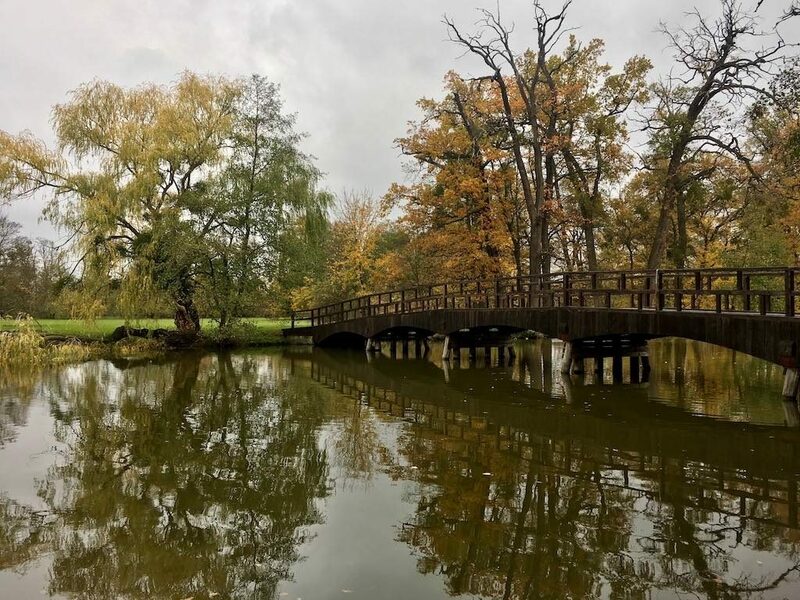 When I visited in late October, while the formal gardens were no longer at their best, the extensive English parklands and lakes were beautiful to stroll through, especially with leaves changing hue into a kaleidoscope of colours. 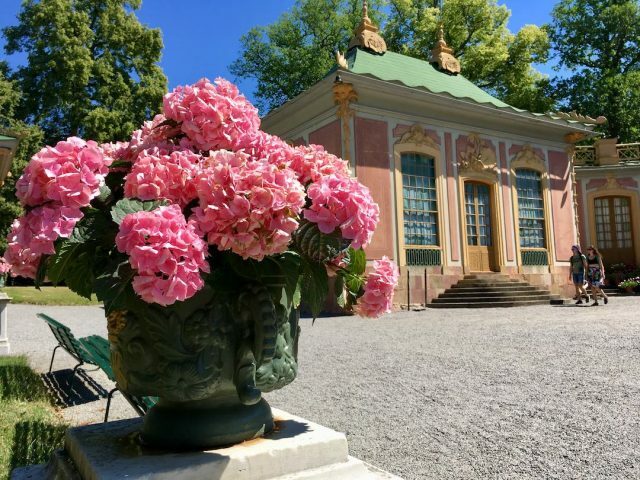 The park is 45 minutes drive from Brno, plus only 75 minutes drive from Vienna. What beautiful spots! I really hope to be able to travel through Europe with my dog one day. My partner and I are looking into the logistics of a working holiday visa and bringing our dog along too. Your website has been such an amazing resource! Thank you! Great to hear! All the best with the working holiday visa, that would be an awesome way to explore. I havent got the time to drive all the way down and back as I only have 12 days and it is a long drive..
That’s amazing to read about your upcoming adventures! I wish you and Rufus an awesome time and would love to hear more! 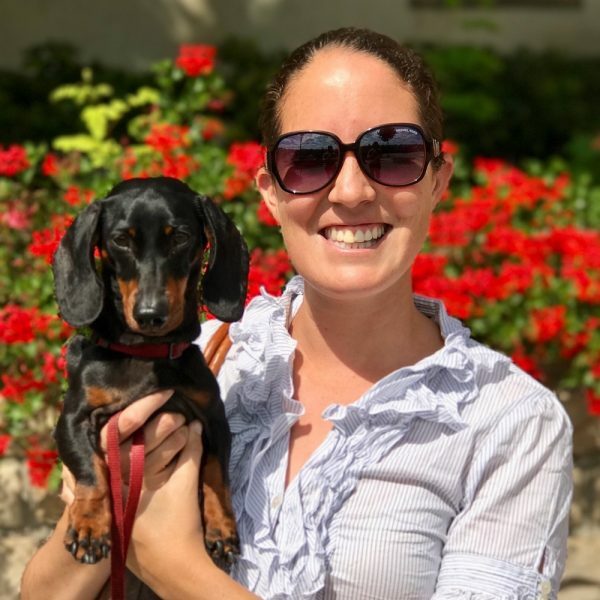 And while I travel with my husband, which makes travelling with a dog a bit easier, there’s plenty of other women I know travelling alone with their dogs, so I’m sure you’ll be fine. 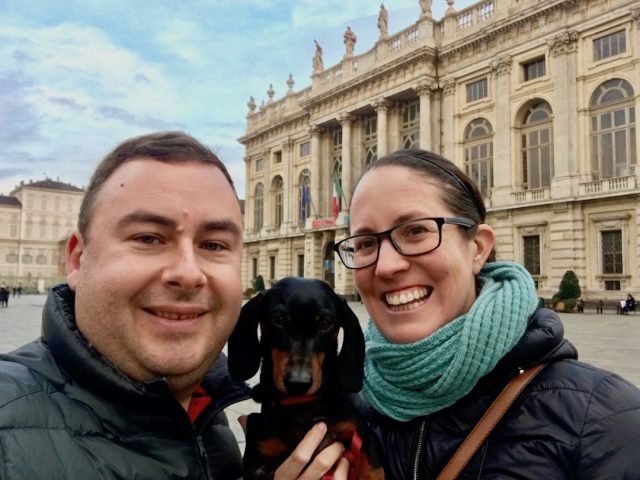 I’ll be adding some more posts about our travels with a dog in Czech Republic, Poland and Scandinavia soon, hope they can help. 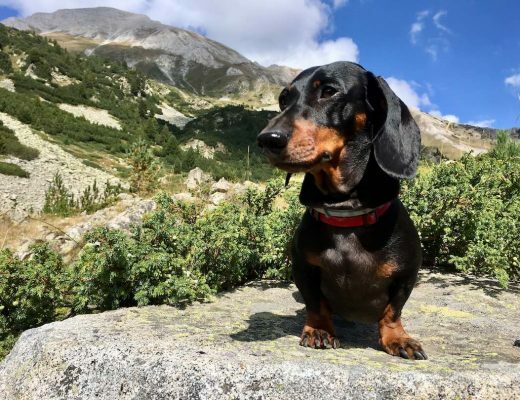 (We also did a road trip through Sweden and Norway, camping in a tent, which Schnitzel loved!) 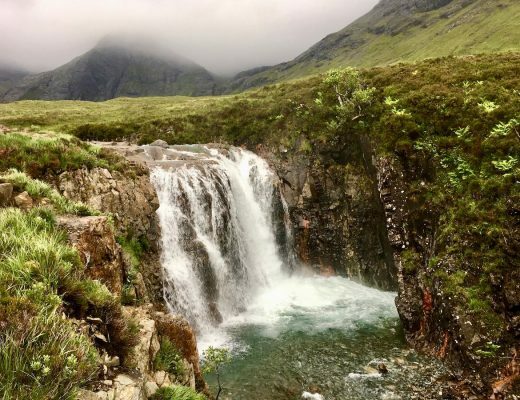 You’re also welcome to join the FB group I started recently: https://www.facebook.com/groups/dogfriendlytravelrtw.